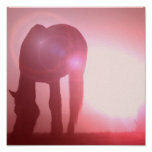 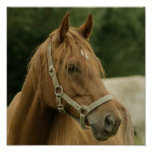 Palomino draft horse poster print. 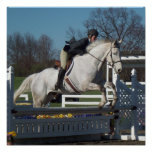 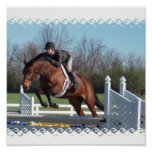 White hunter horse and rider jumping an oxer. 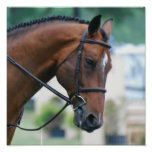 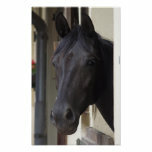 Horses and show jumping poster print. 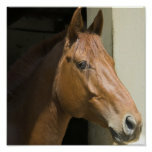 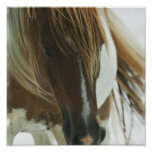 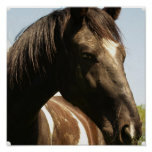 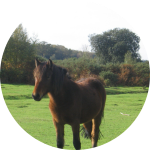 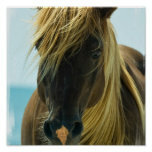 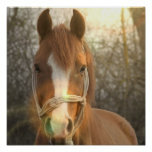 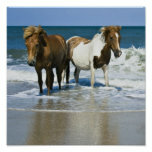 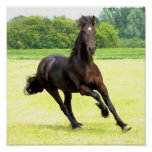 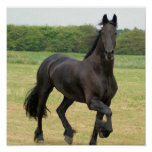 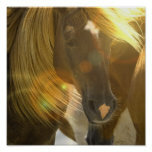 Mustang horse photo poster print. 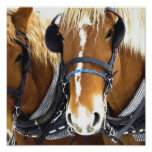 Shire Draft Horse Poster Print. 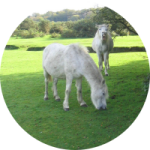 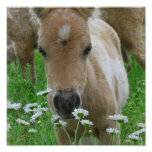 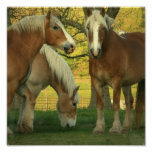 Foal smelling daisies on a canvas print. 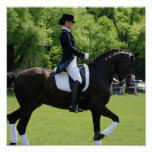 Dressage horse rider in a horse show. 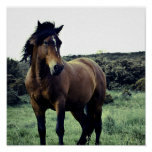 Wild mustang horse standing in the foot hills. 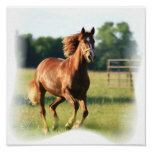 Chestnut horse galloping in the field.